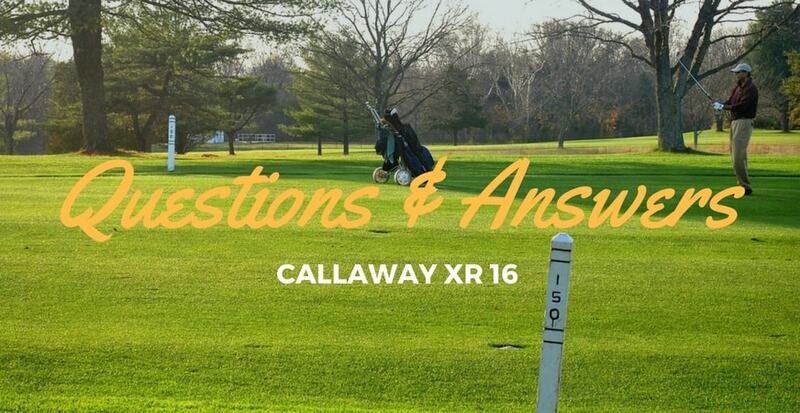 New Callaway XR 16 Review: Did Boeing's engineer make it better? Callaway XR 16 Driver Review: Did Boeing’s engineers make it better? Our Review: "The Callaway XR 16 brings faster ball speed and is definitely one of the most forgiving drivers out there. It's ideal for golfers that are looking to take it to the next level, as the tough workability makes it so that mostly confirmed players will be able to grasp the full potential of the XR 16". Riddle me this. What two things do golfers want out of a driver? Most will say more distance...the rest will say better accuracy. Callaway’s XR-16 claims to offer you the best of both worlds. Their tag line is “Forgiveness Meets Fast”. Remember some time ago when the US government decided to downsize NASA (National Aeronautics and Space Administration)? Do you know what happened to all of those engineers that got their pink slips from the government? Some of them (actually a lot of them) went to work for different manufacturers in the golf industry. Whether it be golf balls with dimples designed to make the ball fly farther and straighter, or drivers that are aerodynamically superior in order to maximize performance, we are seeing improvements in many areas that can be attributed to improved Research and Development. A lot of credit can be given to those engineers. Faster ball speeds achieved enabling added distance. 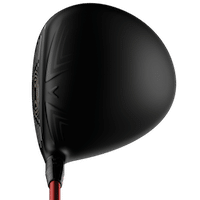 Added distance is sometimes the determining factor when it comes to choosing a new driver and although this isn’t the longest driver on the market, it does get the job done. Greater forgiveness on off center hits. If it isn’t distance that will convince you on whether or not to buy a particular driver, then it should be forgiveness, and this driver is very forgiving. Excellent acoustics. Nothing fancy when it comes to how the XR-16 sounds. It sounds solid. The sound does dampen a bit on mishits, and this is actually a good thing. 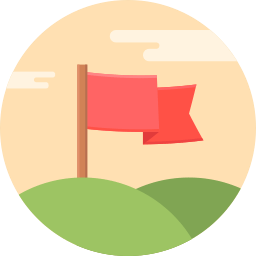 It is an area that helps give the player at least a small inclination that he has made a mistake. Adjustable face bias as well as hosel/loft adjustments. The ability to choose to change the face to a draw bias is somewhat unique. Not being able to draw the ball is a common complaint with golfers that want to take their game to the next level. Higher spin rate. 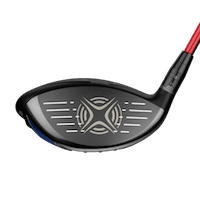 Although the spin rate has been brought down in comparison with the XR driver, the spin rate is still not as low as some other drivers presently on the market. Poor workability-not as responsive. 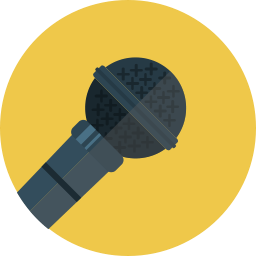 It goes without saying that a product cannot be all things to all people, and in the case of the XR-16, what it gives up is the ability to work the ball. If this is an Issue, it might be best to try the Pro version which is much more responsive in this area. That explains the Fast...now let’s take a look at the Forgiveness. Q: Which is better for me-the XR-16 or the XR-16 Pro? Q: What shaft flex is best for me? Q: What are the loft options? Q: What is the club head size? Q: What is the stock shaft and how much does it weigh? Q: What else if anything comes with this driver? How does it compare against other drivers? Callaway has long had a reputation of being an innovator when it comes to introducing technology to the golf world. 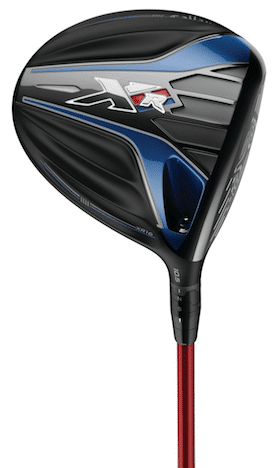 I remember the first Big Bertha driver and how different it sounded when you hit the ball. Some loved it and some hated it. 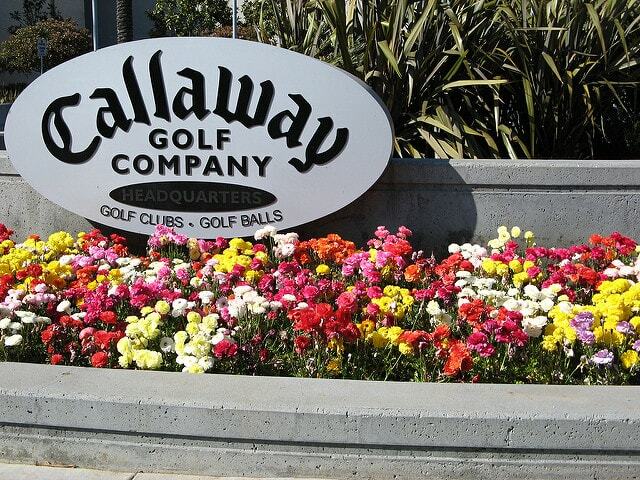 That is what I have always appreciated about Callaway. 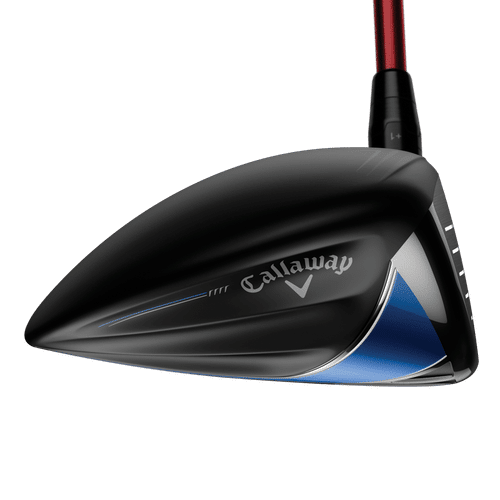 Yes they are no different than other manufacturers when it comes to flooding the market with new product every year...but, the difference with Callaway is that they rarely make a change without there being a obvious improvement attached to the product change. Golf club R & D enthusiasts have long struggled with how to optimize the club head speed of a 460cc driver. The obvious obstacle is in the surface area of a driver with such mass. If one were to view the data of a driver head when viewed in a wind tunnel under conditions that simulate the swing channel of the driver, you would see that the turbulence created has an adverse effect on the club head speed simply which comes from the resistance due to the surface area of the club face. Enter the collaborative efforts of Callaway engineers and their counterparts from Boeing. 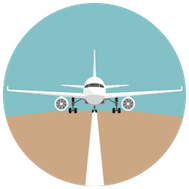 Boeing had researched this for their planes and developed technology to shape the airflow as it travelled over the leading edge of their wings, increasing lift and making their planes more fuel efficient. What Callaway discovered through all of this is that they wanted to achieve the exact opposite effect from what airplane wing drag was trying to accomplish. They wanted the airflow to remain attached to the club head for as long as possible instead of dispersing it as Boeing had done. That is why the Speed Step Crown has been re-engineered in an effort to do this. The result is a club head that you can swing faster, thus increasing ball speed and adding distance. The rule of thumb is that bigger is better when it comes to forgiveness. In the case of the XR-16, bigger is presented in the shape of the head, moving the CG (center of gravity) further back and lower. This increases the launch angle and reduces spin, making this club very forgiving. Club designers are always trying to find ways to lose weight in areas of the club head that are considered redundant. In the case of the XR-16, one area that they looked at was in the form of material used. As there is no composite materials used in this club, the Titanium needed to be looked at. A grade of Titanium classified as 8-1-1 is used which has more aluminum and therefore is lighter. This grade is also quite strong and very reactive. The weight savings (approximately 11 grams) through the use of 8-1-1 Titanium and the thinner and lighter R-MOTO face are then shifted to the resultant CG. Put all of these things together and what do you have? A driver that is not only fast...but forgiving. The head shape is a bit elongated, for lack of a better word. I have seen this in other drivers, and to tell you the truth, it is not as severe as it seems. Most players comment that this look is appealing, and some are saying that it is instilling a level of confidence in their game. The color scheme is solid black and the raised lines that are used for shaping the airflow actually serve as alignment aids as well. This driver is consistent with Callaway drivers from days gone by when it comes to how it feels. If you hit it on the sweet spot, it feels as a club should...it is solid. However, that great feeling does not seem to disappear when you hit it off center. For most people this is a wonderful thing. For better players though, not so much. Better players like to have feedback when they make a bad swing. Believe it or not, acoustics plays a large role when choosing a driver. I am not suggesting that it should be the first thing to consider when testing clubs, but there is something about the audible feedback we get that resonates with us. Where some like the tinny sound, others may like a more clunky sound. Callaway drivers, right from their inception, have always had a unique sound to them. The XR-16 carries on in that tradition. When you hit it square, the sound it makes gives you immediate audible feedback. As this driver fits for such an expanded range of players, it is possible to realize increased performance immediately. Every driver I have owned I have had to grow into. Sometimes it just doesn’t happen. With all of the adjustability available, I would encourage people to stick with it. Play around with the settings and maybe even experiment with different golf balls and I am confident the marriage will be compatible. From a distance standpoint, I find this club to be very efficient. It takes the energy built up through club head speed, transfers it to increased ball speed and results in optimized carry yardage. Where it falls short is in the spin rate. Some other drivers have achieved a lower spin rate under the same launch conditions. From a personal standpoint as well, I would require a bit heavier swing weight...but again, that is a personal preference. It has become so important to choose a driver that can optimize the launch angle while lowering the ball spin. This driver is a perfect example of how we can accomplish this. The Optifit hosel allows a vast array of options all the way from 8 degrees to 15.5 degrees of loft. If you want to maintain a lower trajectory, your best bet would be to try the Pro version. The Callaway Optifit adjustable hosel allows for a complete range of loft positions. Depending on your desired loft, you may have to play around a bit when getting fit in able to get to the loft you want. The XR-16 can be adjusted 1 degree lower or 2 degrees higher. Keep in mind that when adjusting lower, you will open the club face somewhat, and when adjusting higher, the club face will close a bit. In addition, there is a draw setting to help the player get the club closed at impact. This is where the XR-16 earns it’s stripes. Most testers have given high marks to the XR-16 when it comes to forgiveness. Not only is it forgiving from a directional standpoint, but also seems to lose very little distance compared to others when hit off center. 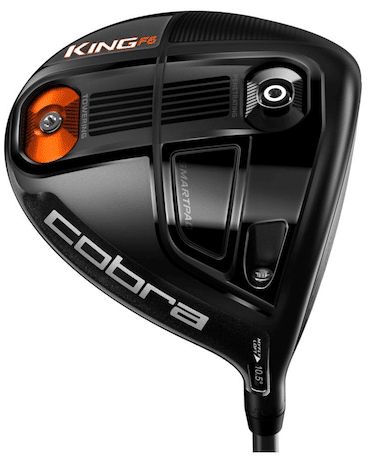 In addition, the length of the head is somewhat longer than the XR, which also makes this driver more forgiving. The Pro version has a smaller club head which makes it less forgiving. The sweet spot is a little closer to the heel and not as easy to find. It is also geared for a lower trajectory and ends up creating more spin on the ball. That is a long way of saying...the Pro version is for a more accomplished golfer. 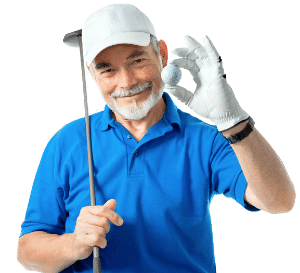 Rule of thumb is as follows: under 80 mph swing speed should use light flex (senior), 80-95 mph swing speed should use a regular shaft, 95-110 mph swing speed should use a stiff flex and a swing speed over 110 mph should use an extra stiff shaft. The Callaway Optifit hosel is adjustable and enables the golfer to choose his loft in a range from 8 degrees all the way up to 15.5 degrees. The different starting lofts are; 9 degree, 10.5 degree and 13.5 degree. The Optifit hosel will adjust 1 degree down and 2 degrees up on every club. The size of the club head on the XR-16 is 440cc. The XR-16 comes with a Fujikura Speeder Evolution shaft that weighs in at 57-60 grams. The standard swing weight is D3. Both the head cover and adjustment tool are included with this club. 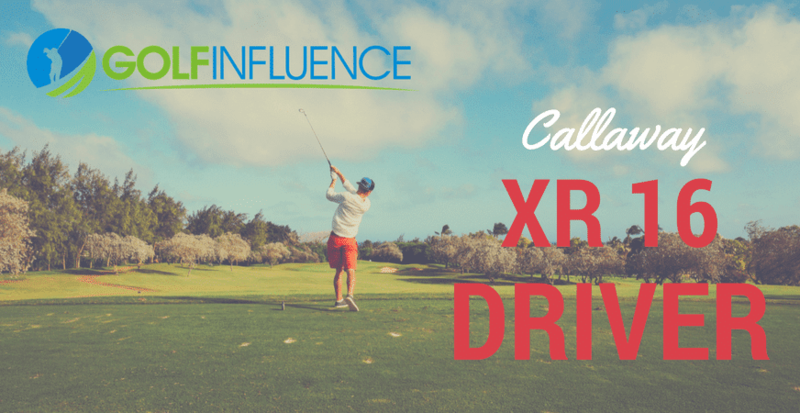 There are a number of drivers that can be compared to the Callaway XR-16. They include, but are not limited to; Cobra F6, TaylorMade M2, Ping G and the Titleist 915. The XR-16 differs from the Cobra F6 only slightly. The F6 has the ability to adjust weight from front to back thus changing the desired trajectory. From a design standpoint the M2 and the XR-16 are similar. The main difference between the two is the material of construction. 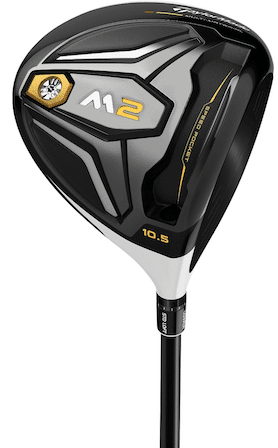 The M2 uses a proprietary blend of layered composite that seems to make it a monster from a distance standpoint. In regards to forgiveness, they match up well. Both clubs appeal to the same range of handicap players. 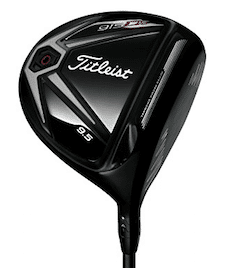 The Titleist 915 is what I refer to as the Ferrari of drivers. It has a sleek look, a solid sound and performs admirably. However, it targets a select player. One that is a good ball striker. If you hit the 915 off center, it’s performance drops off significantly. In my mind, the XR-16 is a lot more forgiving. My favorite thing to tell consumers about shopping for a driver is that “Straight is Good”. Titleist V1/V1x Golf Ball Review: The Best In The Market? Mack Daddy 2: The Ultimate Wedge For Ambitious Golfers?